You can download the latest version of the Google Phone app for any Android device from the link given below! 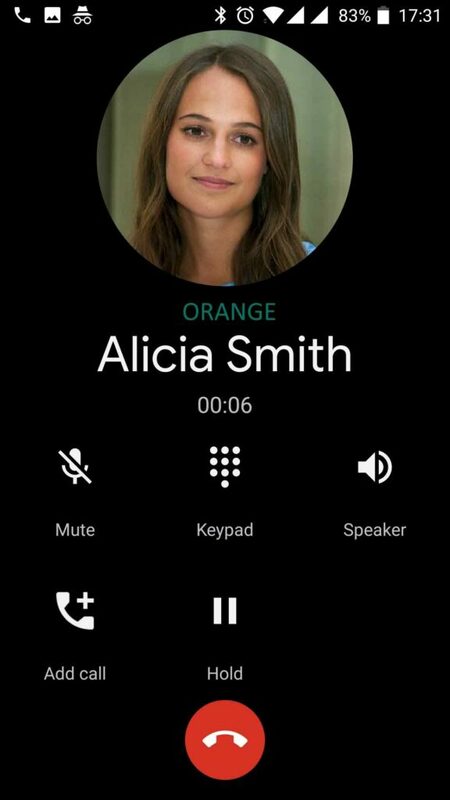 The latest build is version 30 that comes with Dark theme which is patched to support in any Android smartphone. The Google Phone app V30.0.238745610 build is fully revised and stable enough for daily usages. Thanks to the developer behind it to bring this patch on the XDA forum; all credit goes to him. The Google Phone app contains a surprising number of features which you may not find in other Phone apps. This app is specially built for the Pixel devices, but the ported app lets you enjoy the Pixel Phone features on any Android smartphone. The new dark mode looks fantastic on the AMOLED screen. Also, if you enable battery saver mode on your phone, the Google Phone app will suggest you to enable its dark theme. How to install Google Phone app on your Android? 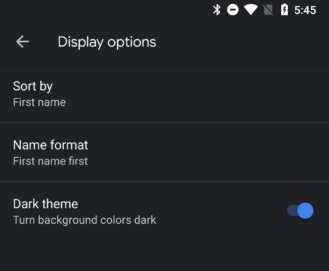 How to ACTIVATE Dark Theme on Google Phone app? Like this app? We love it too. So, move ahead and download the app from the link given below! This latest patch may not be available in the Google Play Store. So, you can manually download the APK file and install it like a regular app. If you don’t know how to install an APK manually, we have a tutorial below; read ahead after downloading the Google Phone app. After you download, install it like normal APK allowing Unknown Source. If you are first time installing an APK file, continue reading below for the instruction. At first, download Google Phone APK file on your PC. Next, tap on the “<Google Camera 30.0.238745610 .apk>” file. Once you enable it, you should be able to install the app. Now, you must follow the on-screen instructions and install Google Phone app. 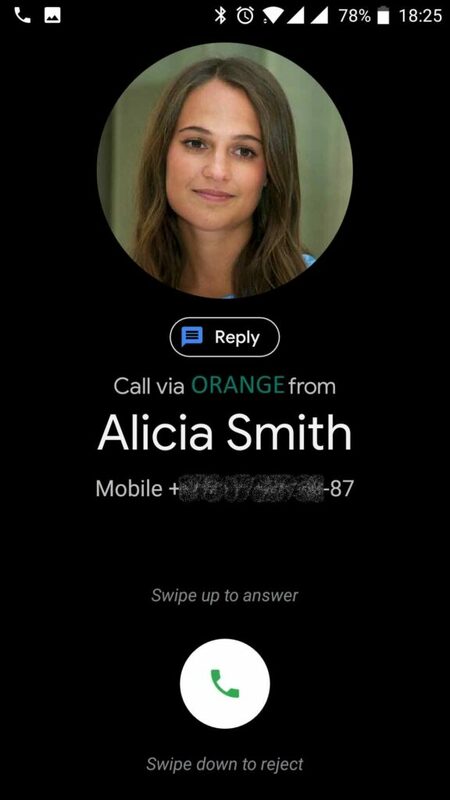 In order to activate Dark Theme on Google Phone, your device requires root permission because this app needs system modification in the dialer_phenotype_flags.xml file. Go to the Settings screen > Display options. Toggle the Dark theme option ON. Now, enjoy the Google Phone app on your device and let us know how it works on your phone by commenting below! Like this post? Please do SHARE it on Social Media to THANK us.